Over 100 raving customer reviews for our Car Servicing, Roadworthy Certificates & Repairs. At Titan Automotive, our clients’ safety and convenience are our top priority. We value their trust and provide only the highest quality of service at competitive prices. Some car mechanics in the Gold Coast operate based on sales targets and daily quotas, we don’t. Titan Automotive is a local business who looks after the community, and we serve according to our clients’ automotive needs. 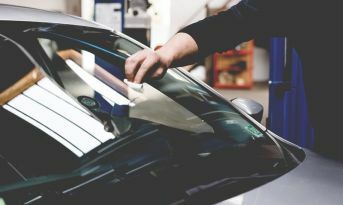 We pride ourselves in delivering first-class automotive solutions — from car servicing to fleet maintenance to engine overhauls and so much more! 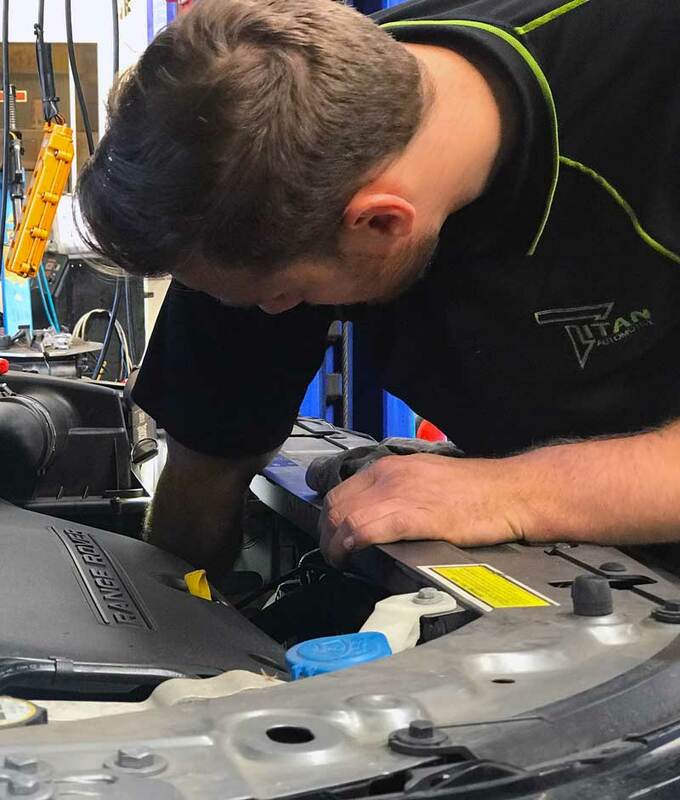 We are more than just your local vehicle specialists; Titan Automotive is your one-stop shop for car servicing, repair, and maintenance in the Northern Gold Coast area. We personalise our services to match our clients’ needs, budget, and vehicle type. We cater to small cars, sports cars, family cars, SUVs, vans, and 4WDs among others. We are an Approved Inspection Station with two licensed inspectors on site. So if you’re looking to get a safety certificate for your car, we can assist you. 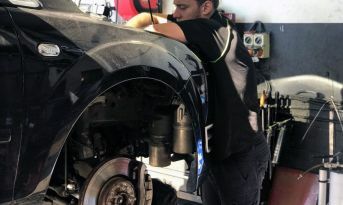 A local Workshop To Service and take care of Your Car. Our team of professional car mechanics specialises in performing manufacturer’s scheduled log book services at a great-value price! We also offer a range of service options for vehicles even outside their warranty period. 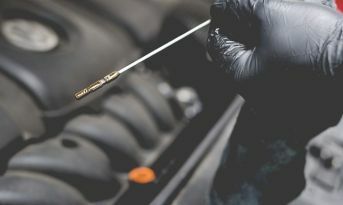 Moreover, we use only quality parts and lubricants that suit your vehicle, so you can rest assured that your cars are receiving the right treatment. Don’t take our word for it. See our clients’ testimonials and 5-star reviews and find out why they only trust Titan Automotive for their car servicing and automotive repair needs. Our large newly renovated workshop houses our ten qualified and skilled car mechanics with eight hoists to ensure speedy car servicing. And to accommodate our clients’ busy schedules, we are open from 6:30am till 5:00pm, Monday to Friday. For any questions you have about your car, call us and we’ll be happy to help. A working and well-maintained vehicle gives us comfort and peace of mind. 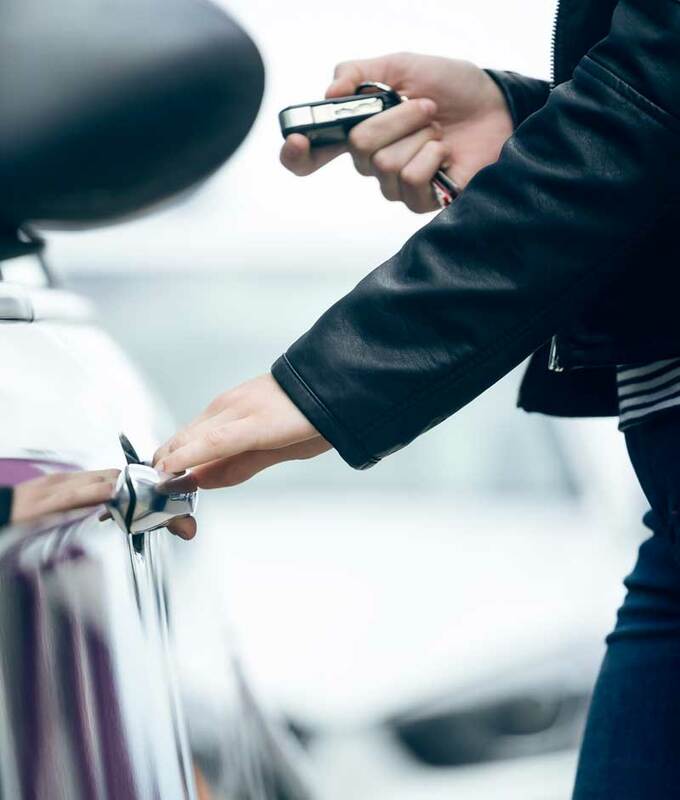 Not only will you feel safe; you will also be assured that you and your family will get to your destination protected, comfortable, and on time! We offer brake services, replace brake pads, replace disc rotors, machine disc rotors as well as any brake system repairs. Approved by Queensland Transport to perform and submit Certificates of Inspection required by Uber. best service, and awesome communication. certified spot on mechanical advice and repairs.